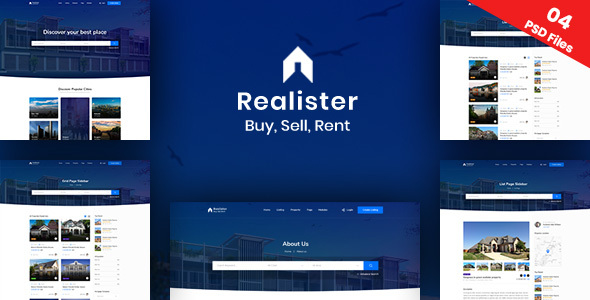 Realister – is a clean and elegant Real Estate PSD Template for sell or rent your house, flat and land. 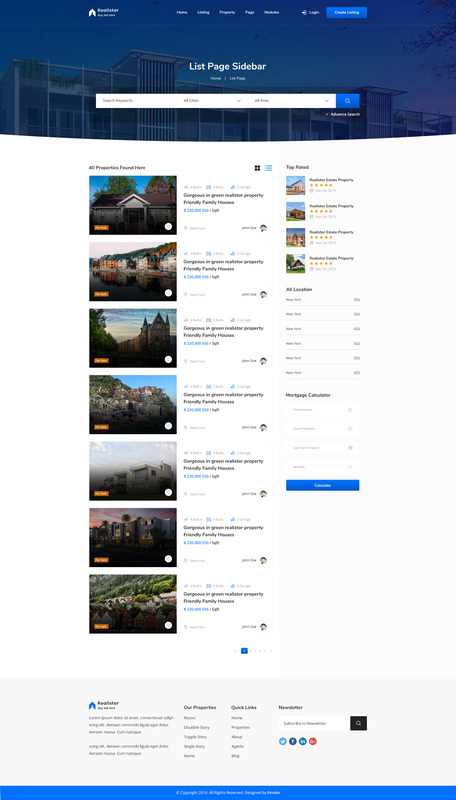 Fully loaded with awesome features. 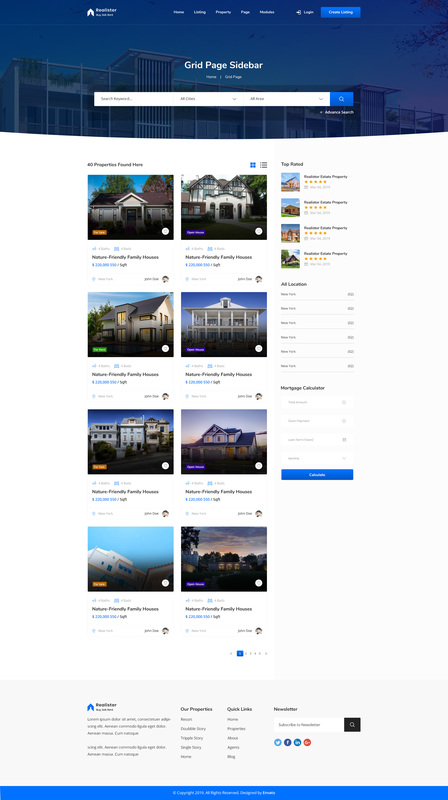 This layout designed in Photoshop CS6 with Bootstrap 1170px grids structure.